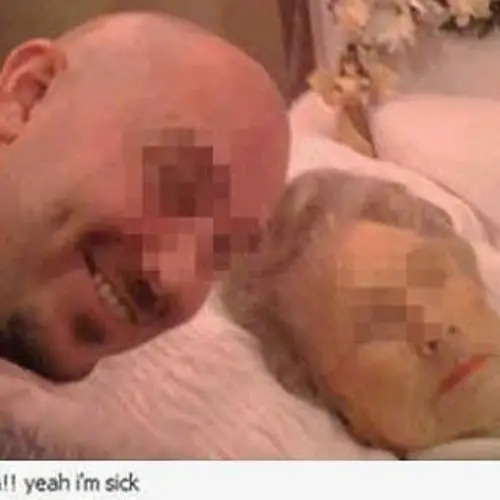 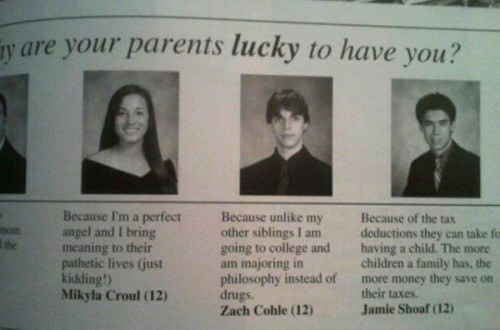 Why Are Your Parents Lucky? 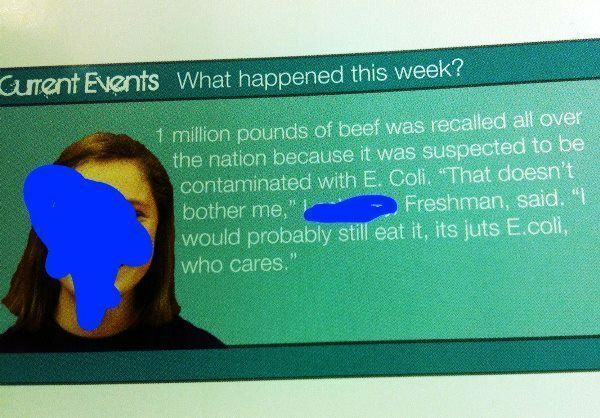 I Think She Just Wants E. Coli? 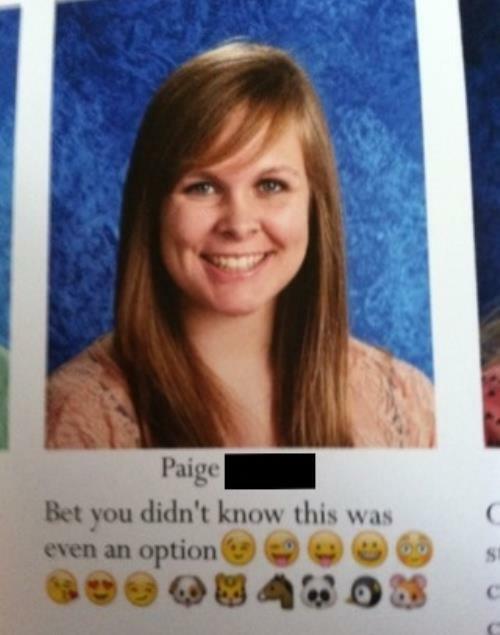 Who Thought This Page Was A Good Idea? 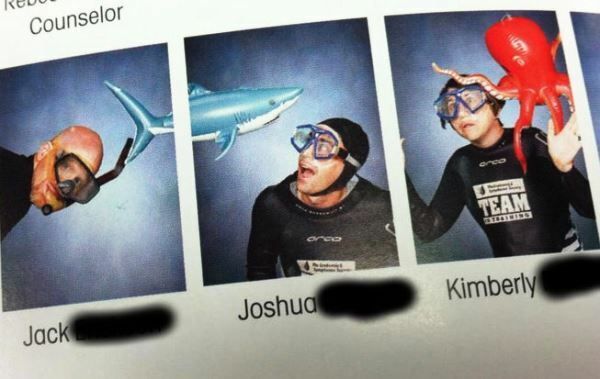 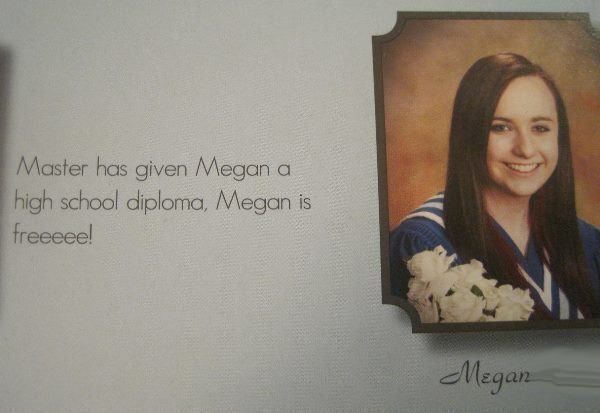 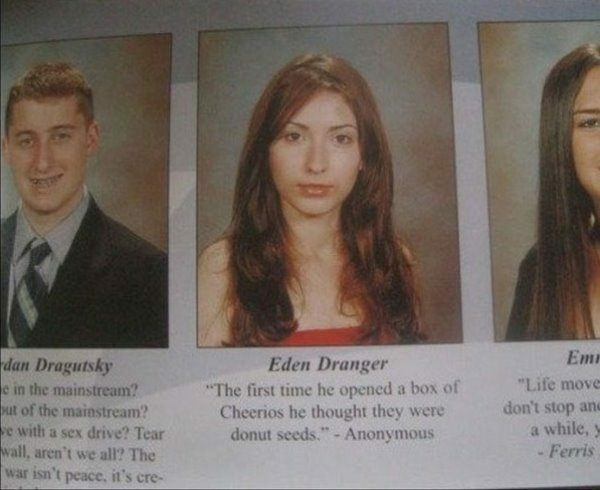 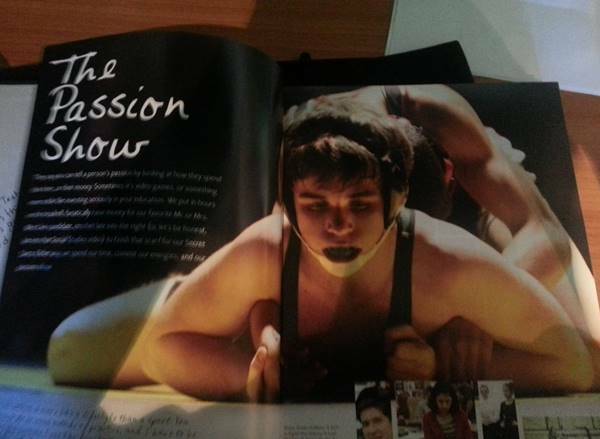 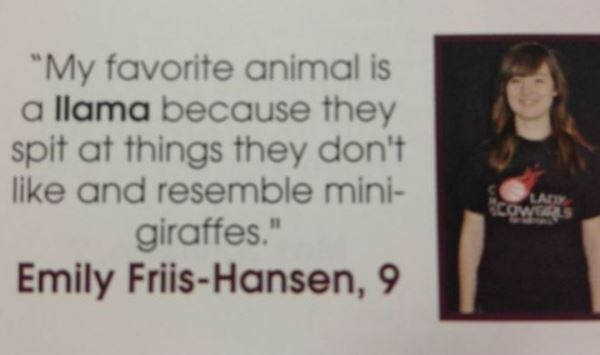 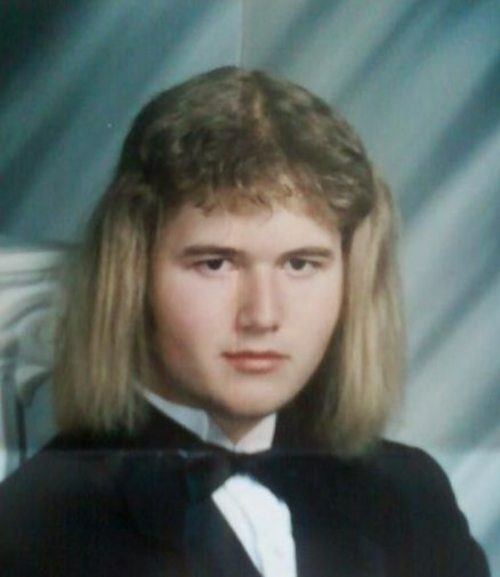 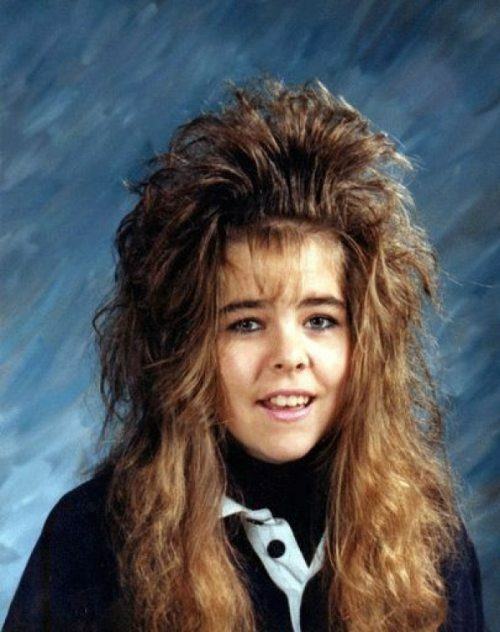 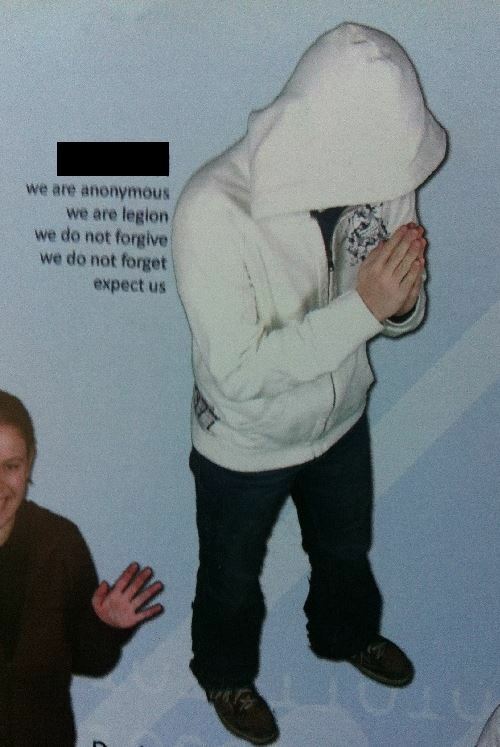 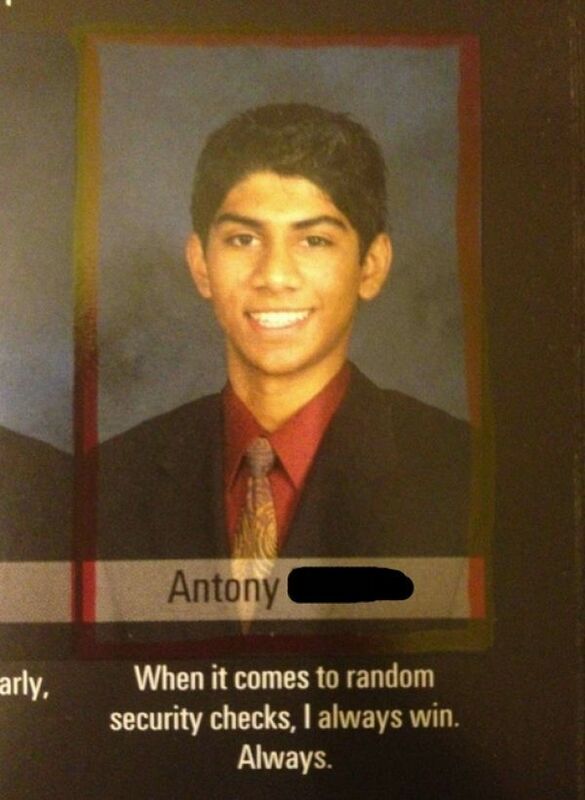 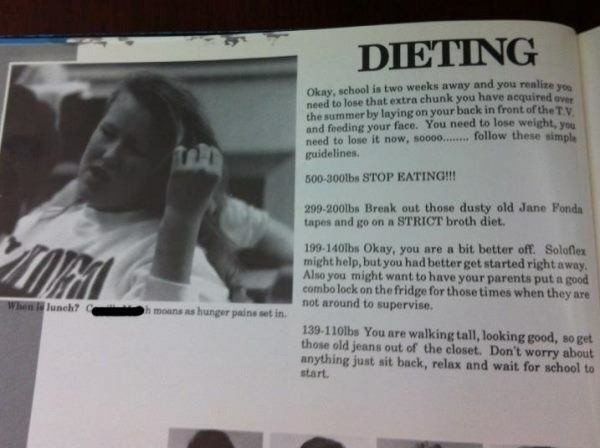 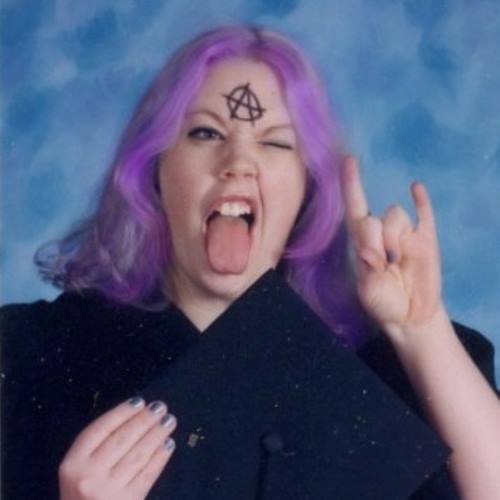 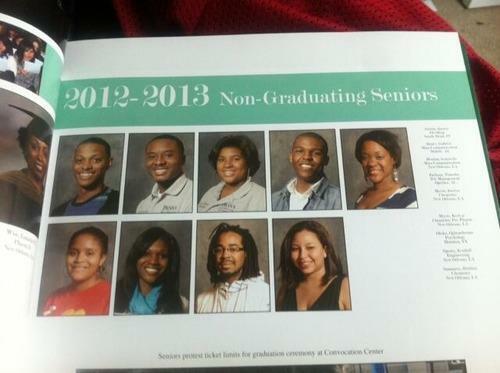 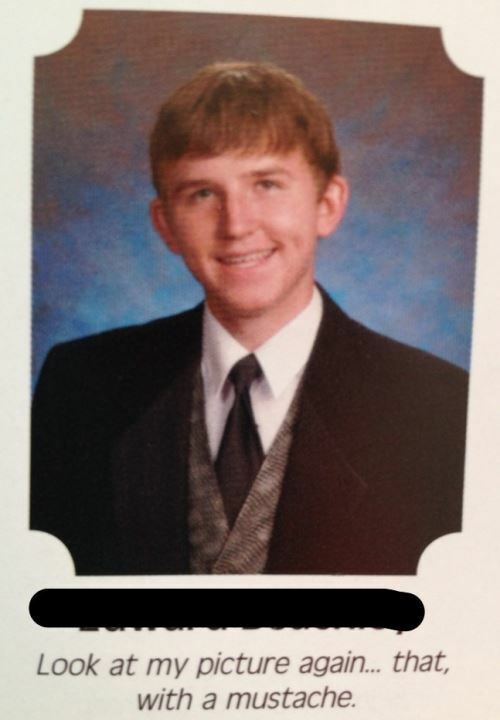 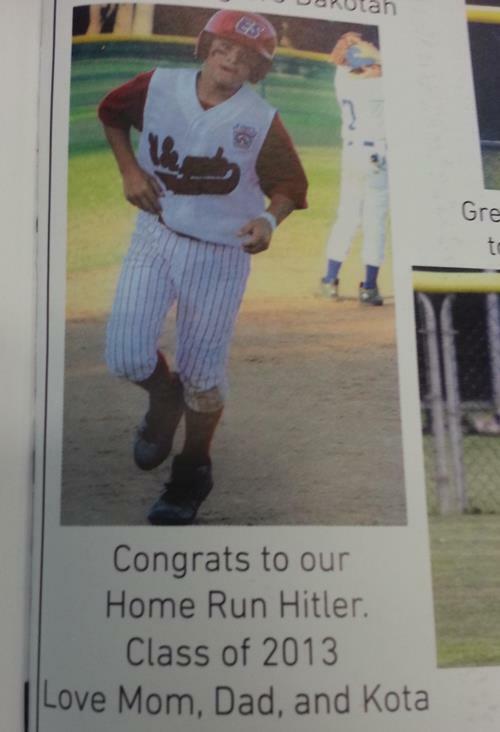 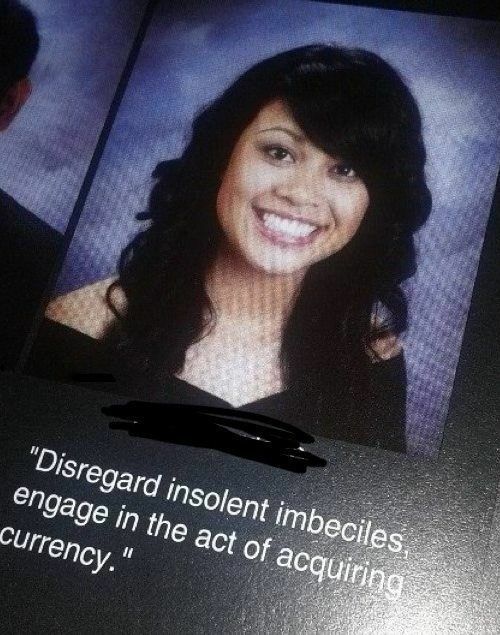 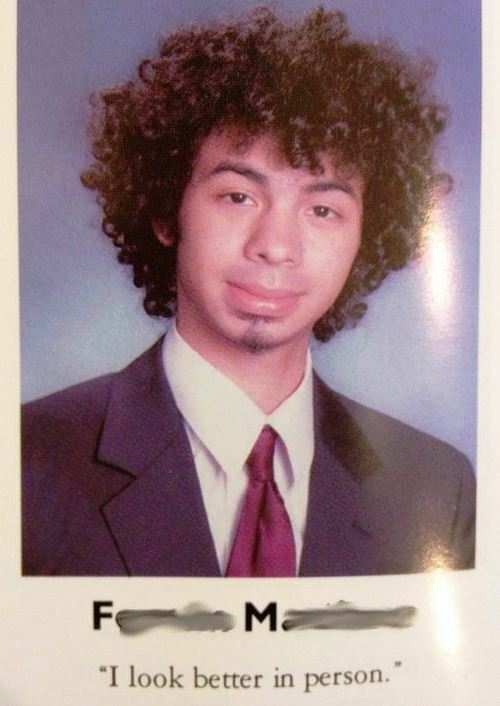 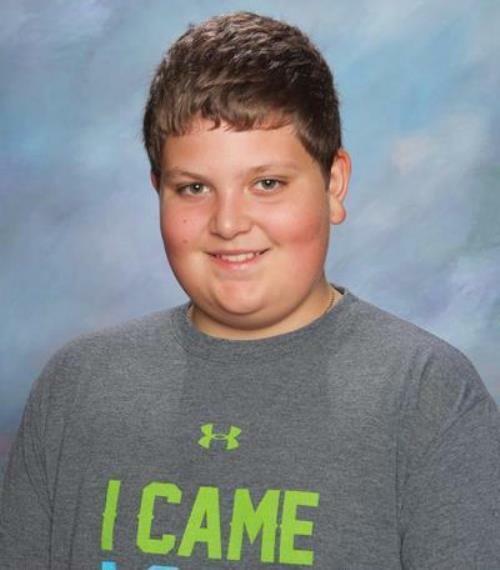 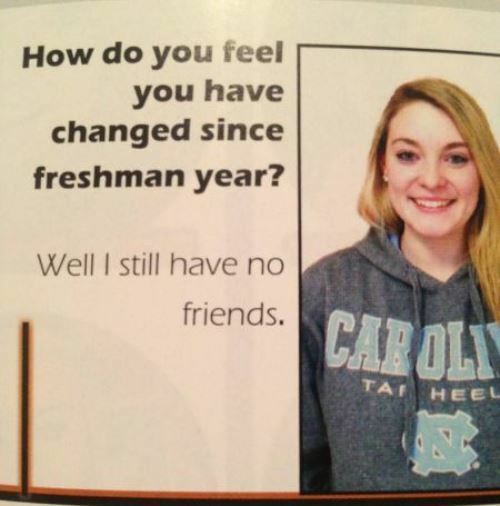 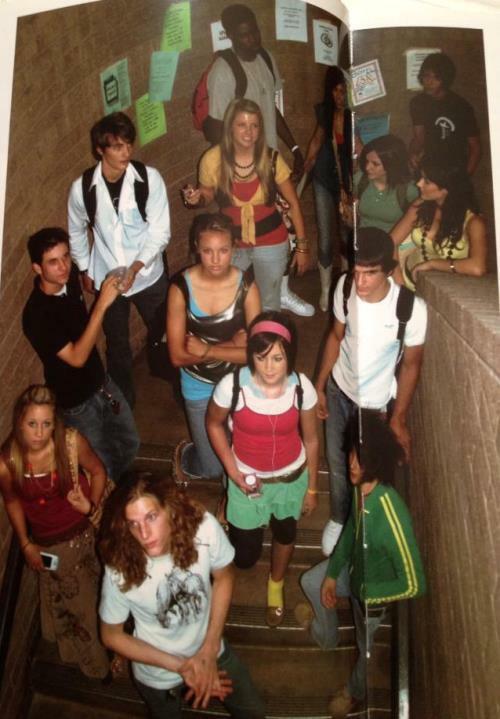 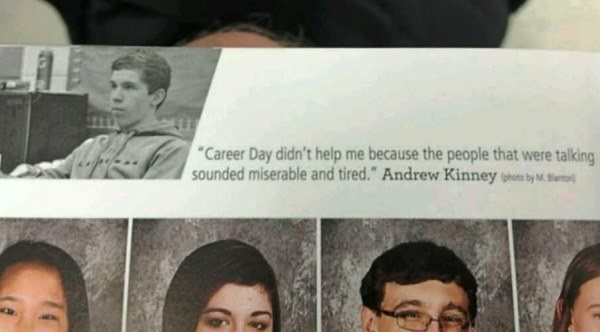 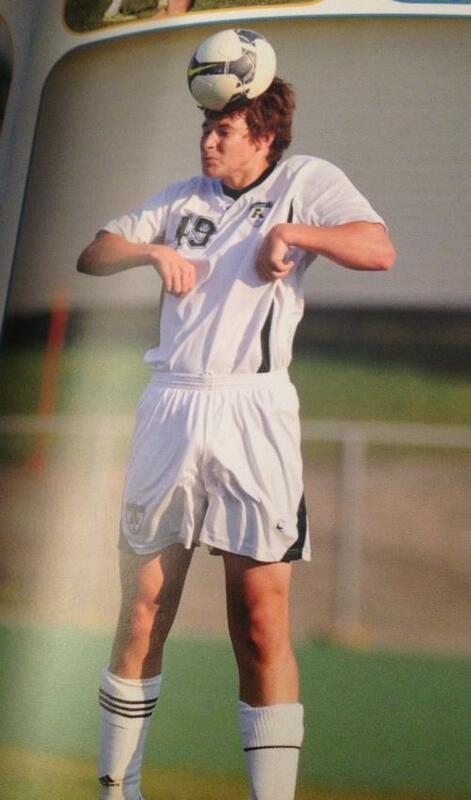 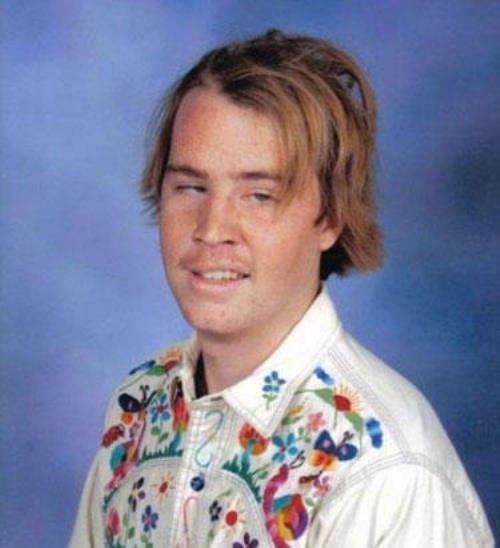 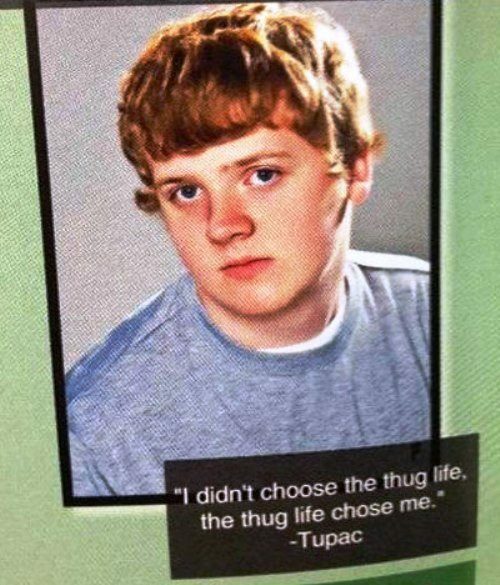 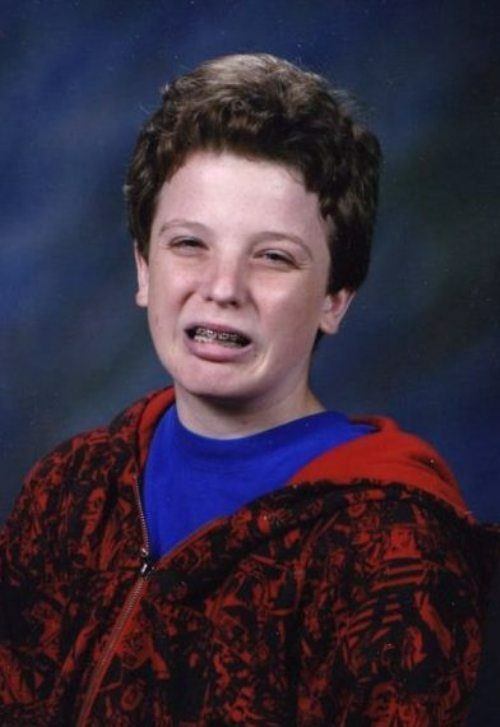 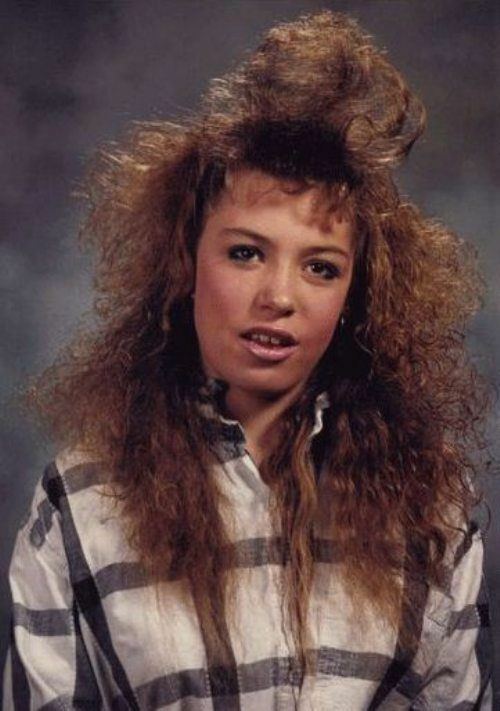 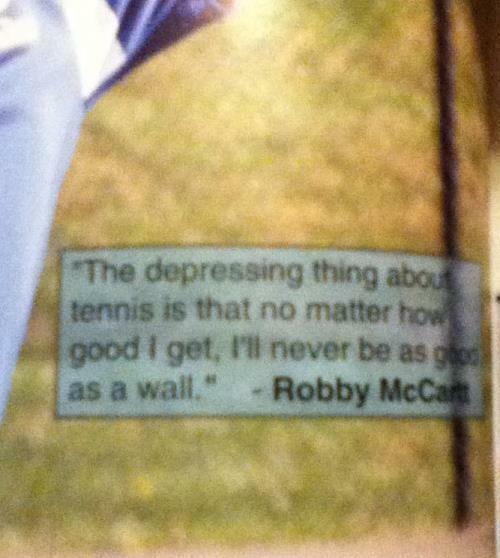 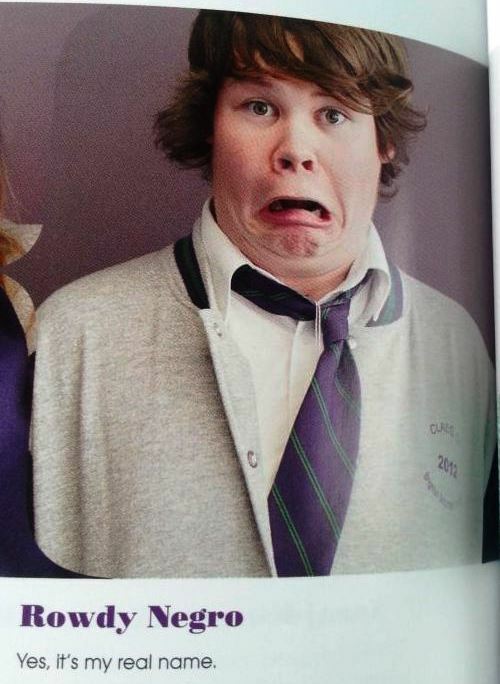 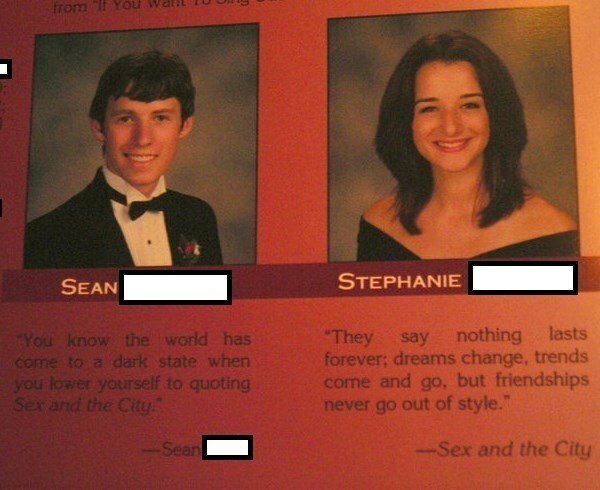 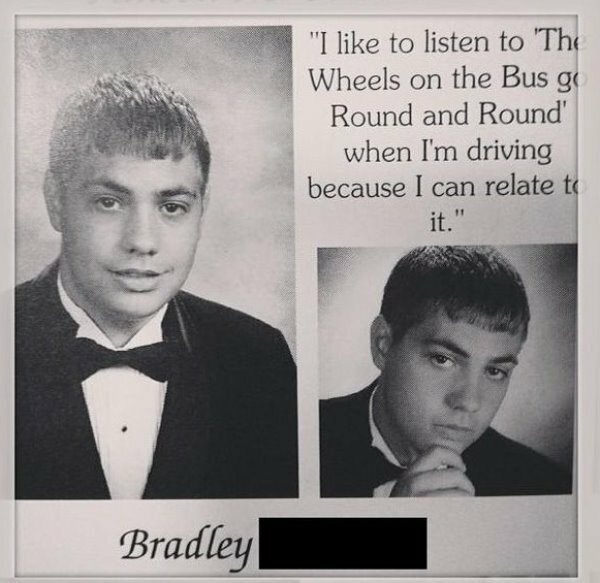 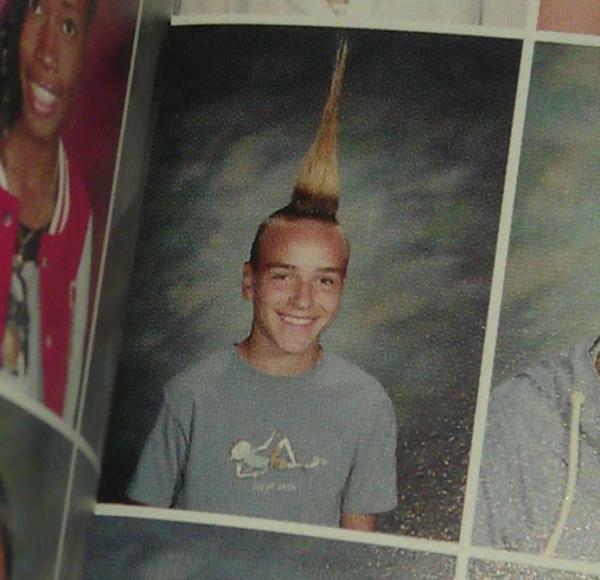 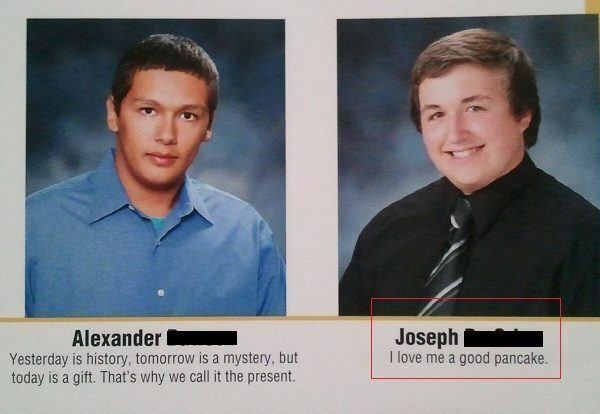 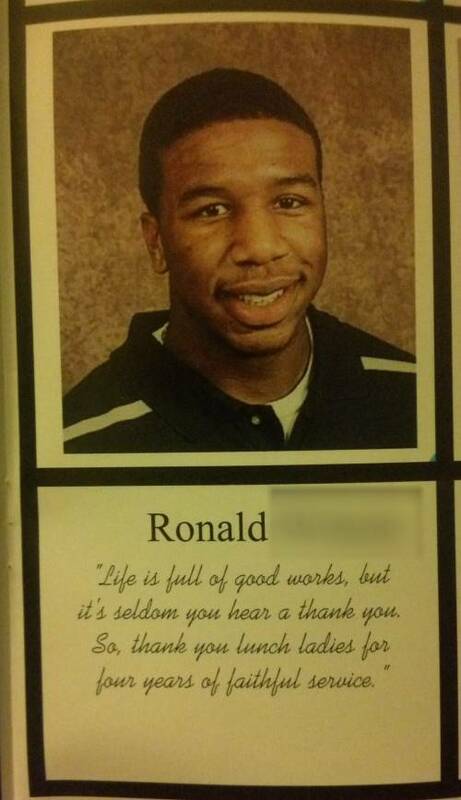 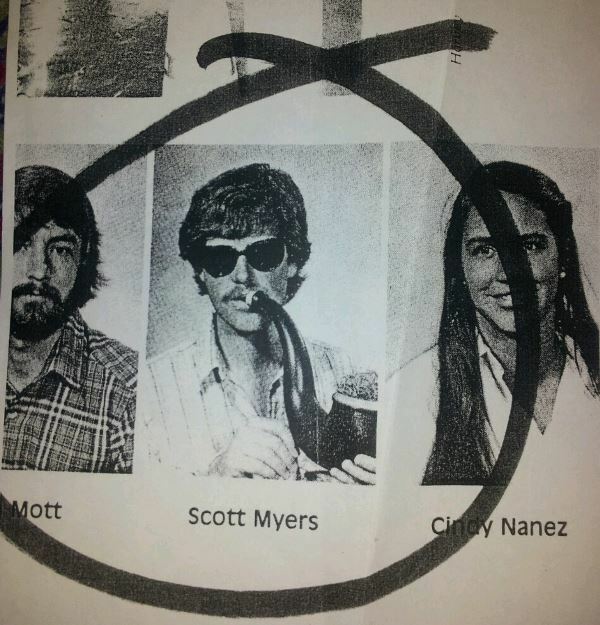 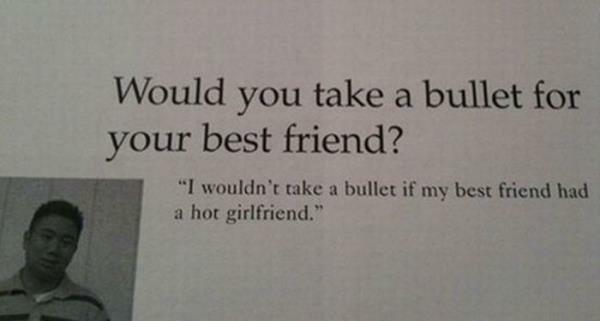 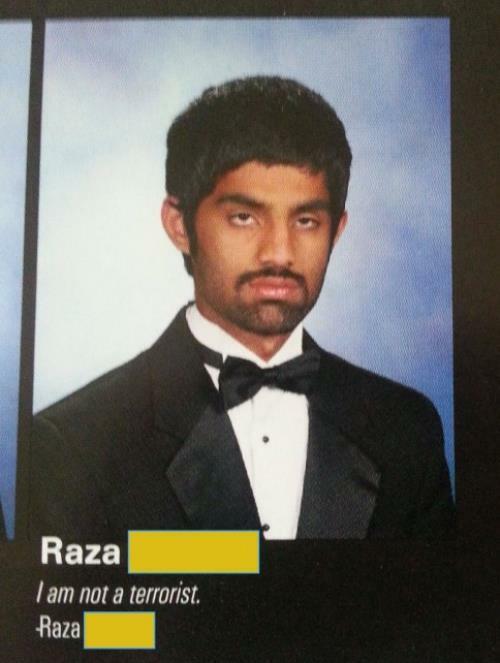 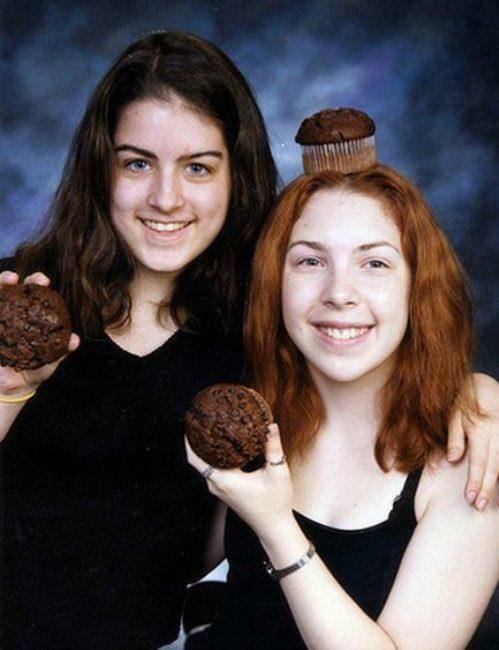 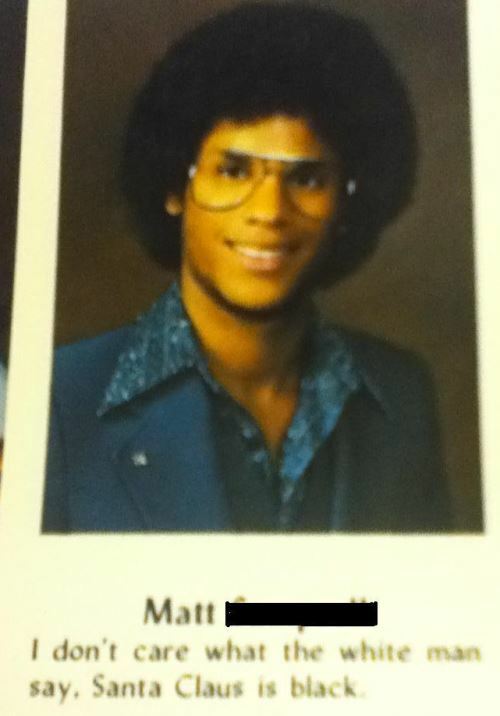 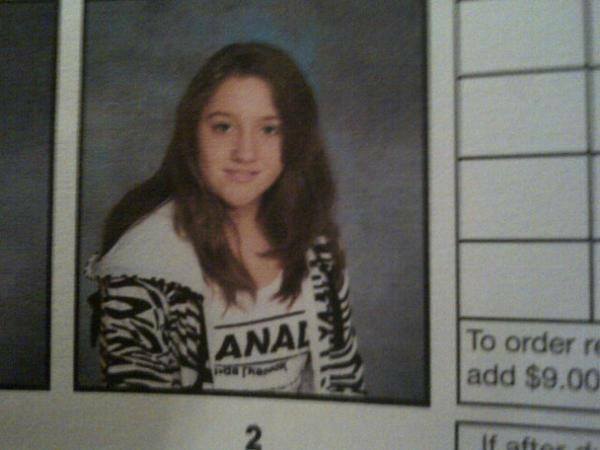 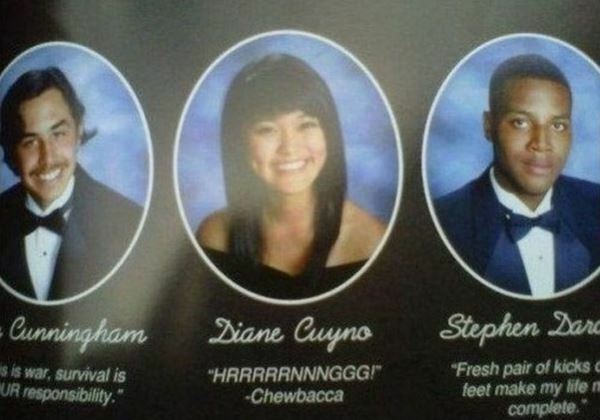 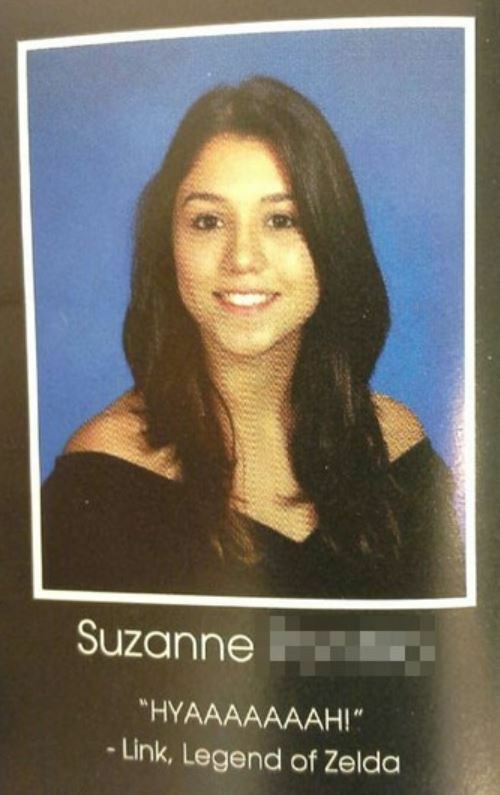 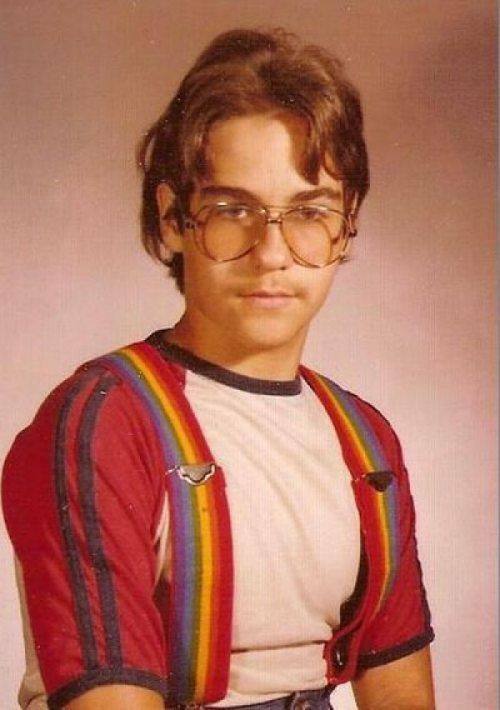 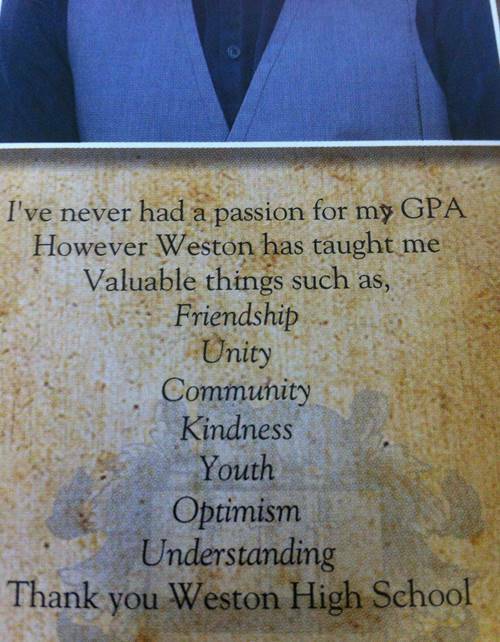 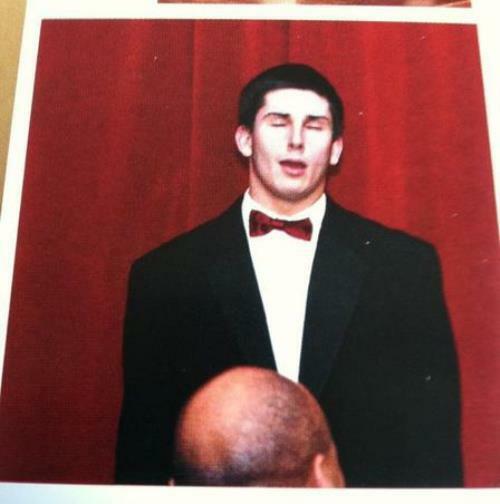 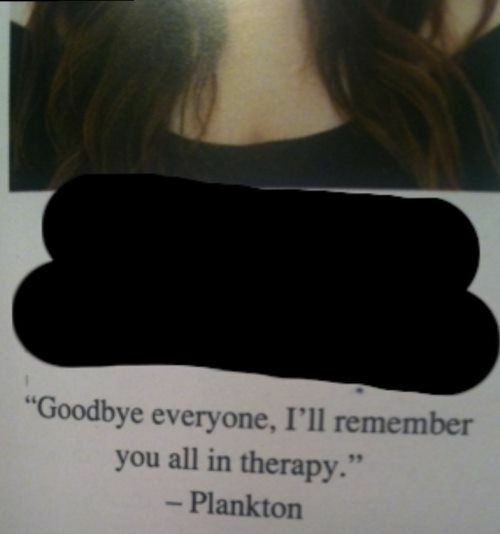 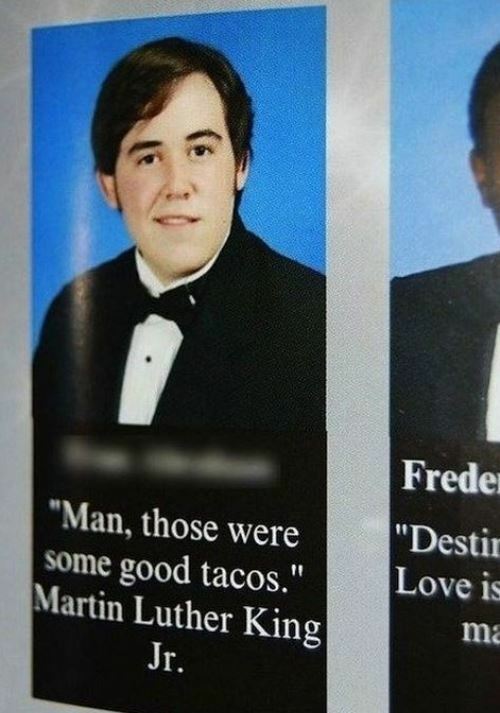 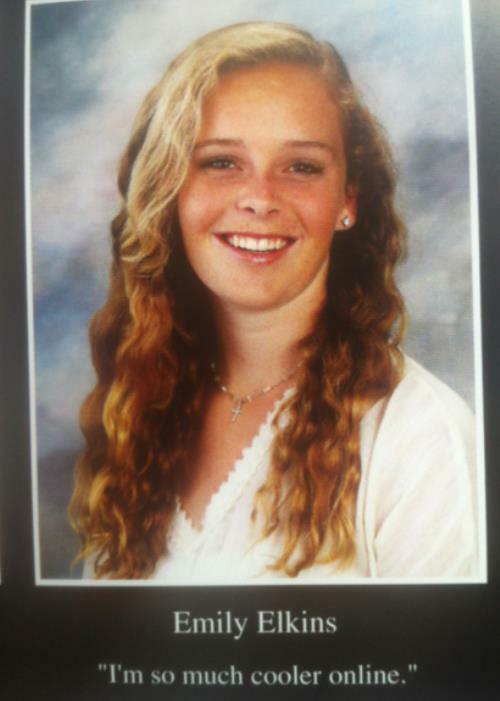 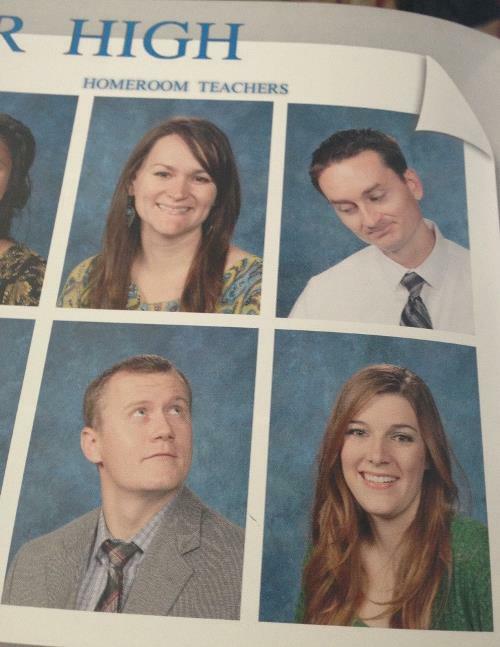 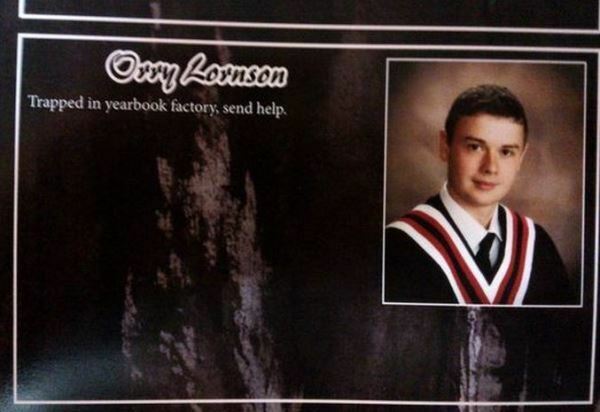 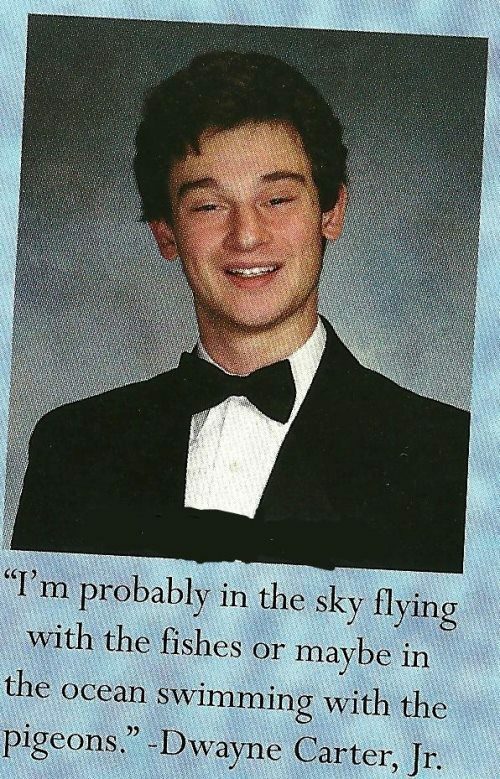 Enjoy the funniest yearbook photos and quotes ever? 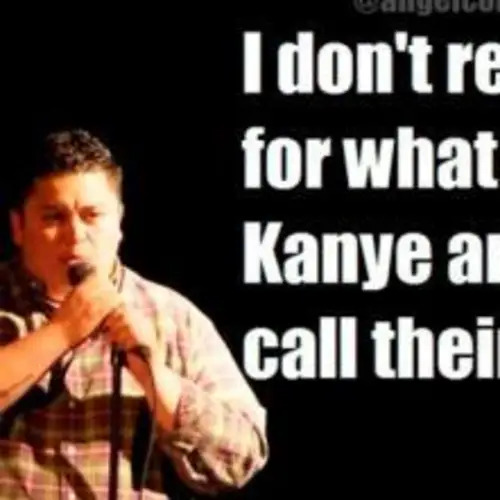 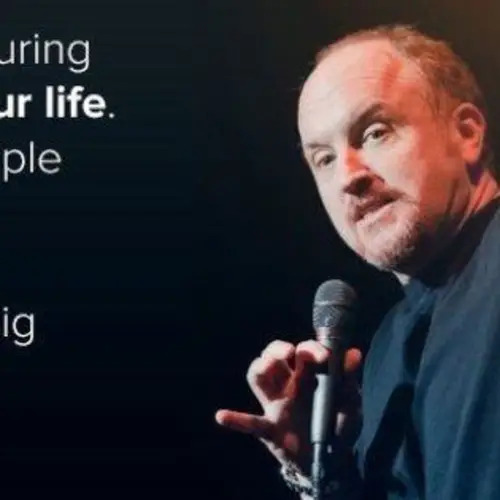 Then check out the funniest Louis CK quotes and the funniest Facebook photos ever!